SAN DIEGO (AP) — Keith David spent years flying around the globe on covert missions, making life-and-death decisions and overseeing multiple units unleashing airstrikes against insurgents. 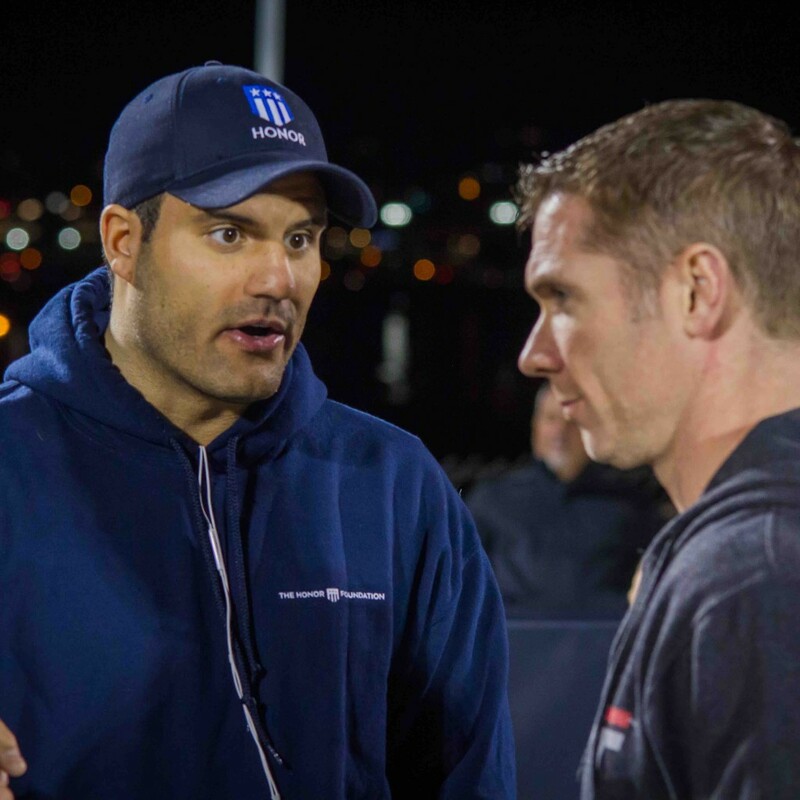 The former Navy SEAL now realizes it was the perfect training for a career in Silicon Valley. A growing number of U.S. special forces veterans are veering off the traditional path of working for private security firms and law enforcement agencies, and instead are heading into the tech industry. Companies are discovering their abilities to build teams and think outside the box make them a good fit for the innovative businesses. “It’s very adaptable and flexible, especially a startup, so it’s kind of like the Wild West where there are not a lot of rules,” David, 32, said of Silicon Valley, where he has worked at a robotics startup since October. “It’s more about getting things done and executing them. It’s very much like the SEAL teams in that there is not a lot of control from the top down. “There is no hard data, but anecdotally Silicon Valley businesses and special forces’ veterans say they are seeing more former SEALs, Army Rangers and other special ops seeking jobs at the likes of Facebook, Airbnb and small startups. “Special ops work in this blend of a big traditional structure and a small agile team. They grow up in this gray area that is a mix of big and stable and fast and light,” Chris Fussell, a former SEAL and managing partner of the McChrystal Group founded by retired Gen. Stanley McChrystal. The consulting firm works with Silicon Valley companies. Former Marine Don Faul said he estimates 100 special operations veterans have gone into the tech industry in the past year or two. Faul — who served in a Force Reconnaissance company, which is similar to the SEALs — has worked at Google Inc., Facebook and Pinterest, and now is COO of Athos, a wearable technology startup. The military veterans fill a gap in leadership skills for many tech companies, especially startups that formed around an idea and are thin on structure, Faul said. On the flip side, Faul said the former special warfare operators might end up being good connections for the Pentagon, which opened an office in Silicon Valley a year ago to woo tech companies into working with the Defense Department to get more cutting-edge gadgets into the military but has struggled to win over the companies. 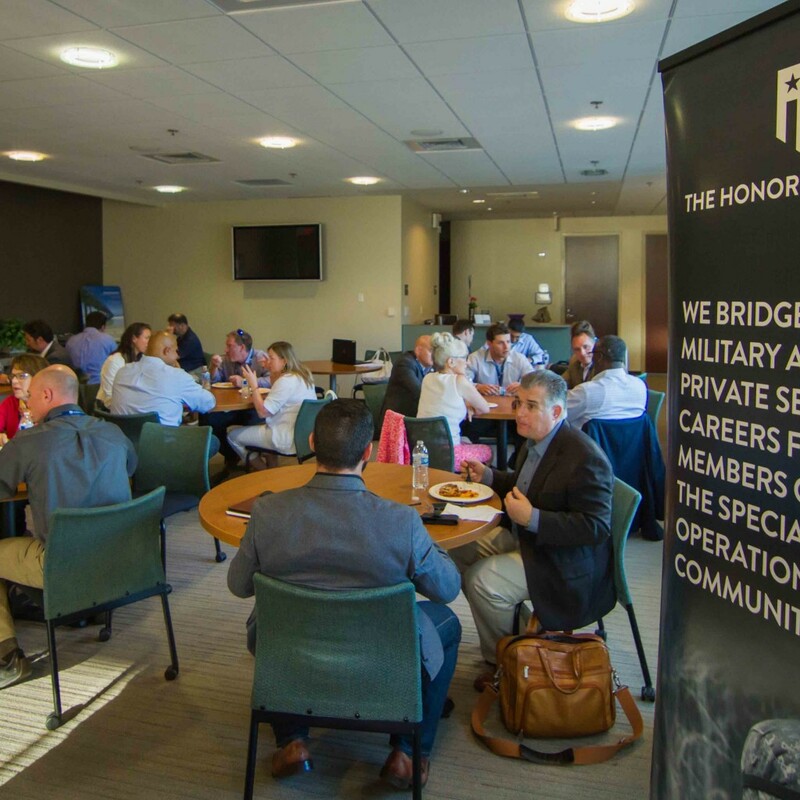 A number of groups in the past three years have cropped up to groom veterans for tech jobs, including The Honor Foundation, which helped David, the former SEAL. 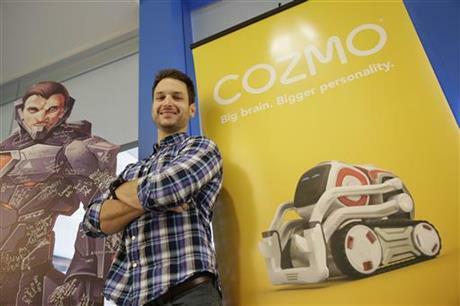 David, who spent nine years in the Navy, went from managing multiple military units in Afghanistan, Iraq and elsewhere in the Middle East to directing marketing, robotics and other departments at Anki, a startup that makes smartphone-controlled toy cars. Anki received hundreds of resumes when it posted an opening for a program manager. The company interviewed a dozen candidates, including domain experts and engineers, said Craig Rechenmacher, Anki’s chief marketing officer. “We needed someone who could work with multiple disciplines and bring everyone together to work for one common vision,” he said. Tech companies have been slow to tap into the military because veterans often do not know how to market themselves, said Joe Musselman, founder of The Honor Foundation, which offers a 15-week course to active-duty and retired special ops to help them transition to their next career. That's particularly true for Navy SEALs. The elite warfighters spend years on secret missions and cannot publicly identify themselves or talk about what they do, living an underground life, unlike others in the military. When they get out, they struggle to write a resume (like putting "sniper" as a skill) or learn to say something other than "I am not able to tell you about that" in an interview, Musselman said. Some have gone dressed in a suit and tie and find themselves greeted by CEOs in shorts and flip-flops. It's also an adjustment for the workplace given the public's view of SEALs as either celebrities, hardened killers or both. In The Honor Foundation's course, SEALs go to companies so both sides can get to know each another. 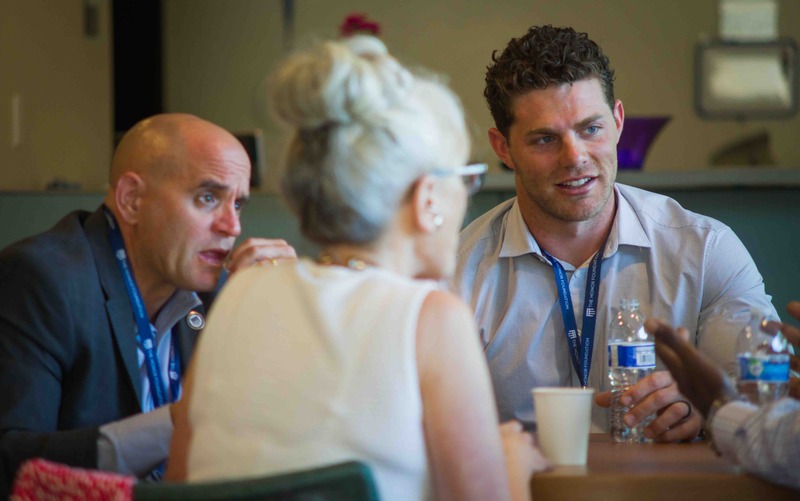 The San Diego-based foundation now offers its courses in Virginia Beach, Virginia, and is one of four groups to receive a grant from Silicon Valley venture capitalist Marc Andreessen and his wife, Laura, who want to see more veterans in tech jobs. On a recent evening, two dozen SEALs in the San Diego course discussed their future plans. Among them was Garrett Unclebach, a SEAL who just left the Navy. He said among his ambitions is to work for an independent lab called X that is run by Google's new parent company, Alphabet Inc. He never considered the tech industry until he met an X official through the foundation. They talked about the lab's 2-year-old "Project Loon" program, which aims to get people internet access in remote areas of the world by deploying clusters of balloons about 60,000 feet above the Earth that act as floating cell towers. When a balloon is ready to come down, a parachute attached to the top is deployed. As a master jumper, Unclebach, 26, saw a good fit since he knows how to ensure parachutes deploy correctly, something his life depended on in the military. "It would be an incredible opportunity to work there," he said.